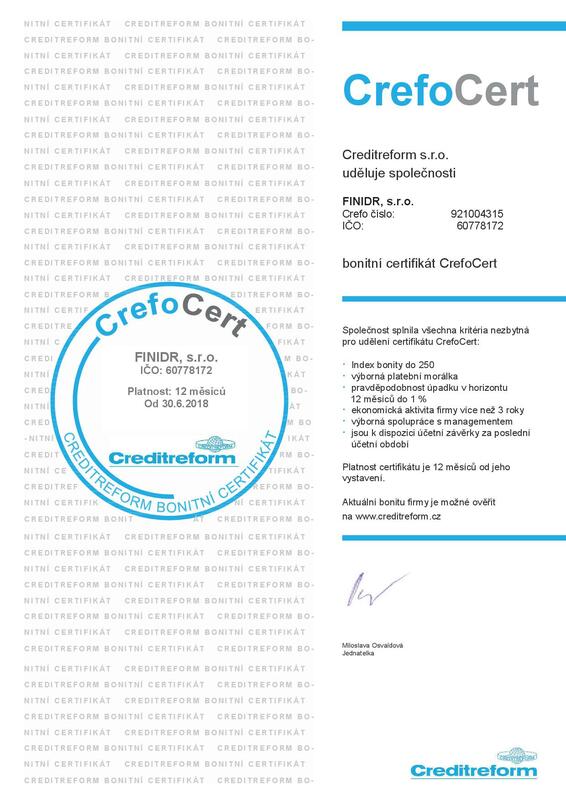 Certification is very important to us. 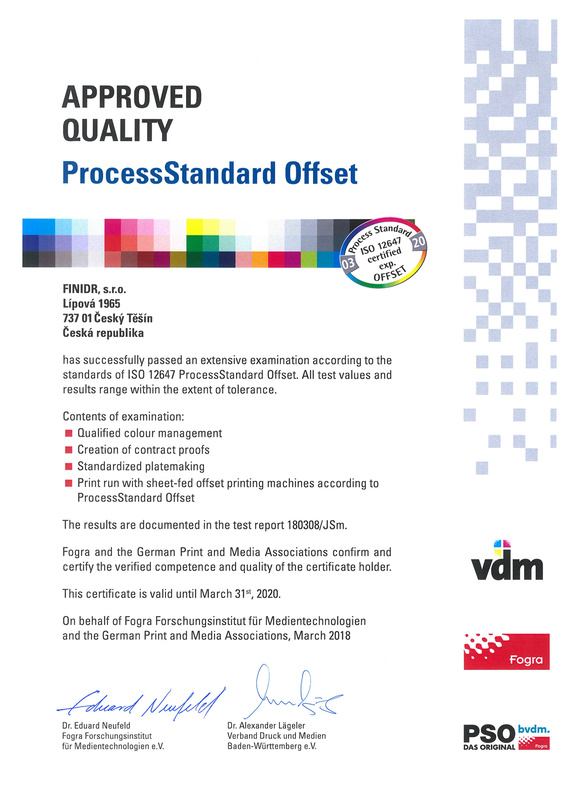 Our printing house obtained Fogra certificate on compliance with the ProcessStandard Offset. 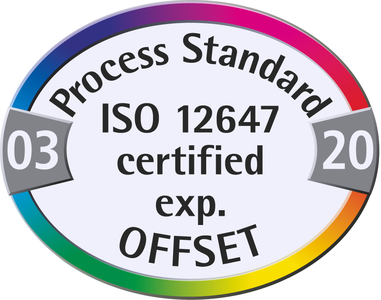 This certificate guarantees that our colour proofs and our full colour offset printing are in compliance with ISO 12647-2:2013 standard or FOGRA reference standards. It is also a quality control of our processes and it helps our services to be fully compatible with the expectations of our customers. 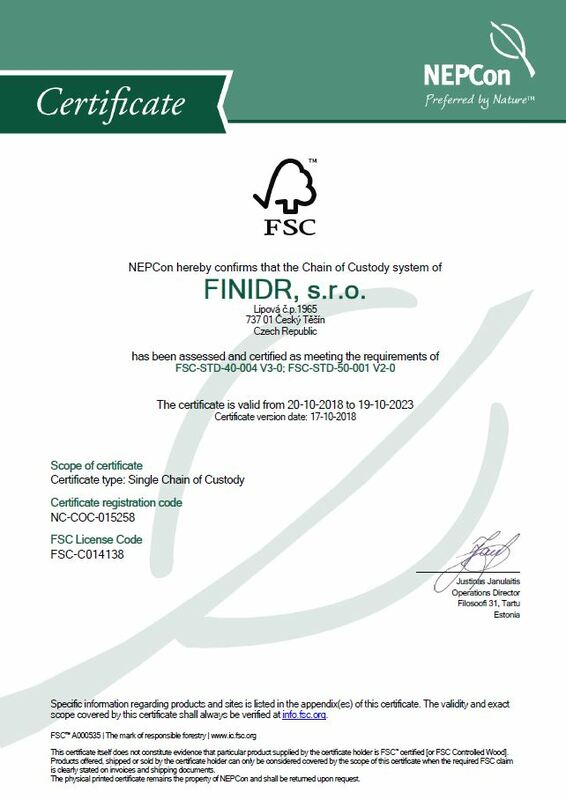 Since 2008 we have been involved in FSC® certification system. 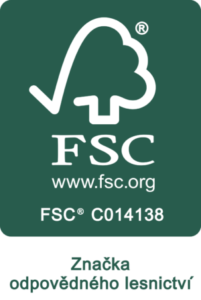 FSC® (Forest Stewardship Council®) is an international non-profit-making organisation that was established in 1993 to give support to responsible forest stewardship and to create a certification system as a tool for monitoring the origin of wood from logging, processing, up to the final product – e.g. furniture, paper and paper products. 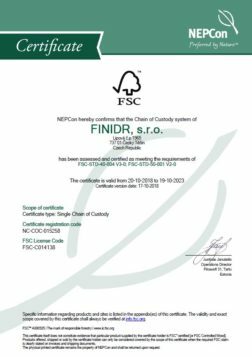 We are happy to produce a book according to FSC® certificate which ensures that its material origin from sustainable forests with an audited and certified origin for the wood fibre used. 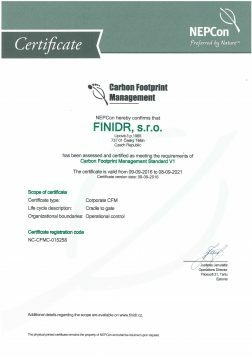 We have been actively decreasing our carbon footprint due to a management plan which defines our commitment to measure, monitor and decrease the carbon footprint. We aim to use this plan to decrease our impact on the environment in long term. 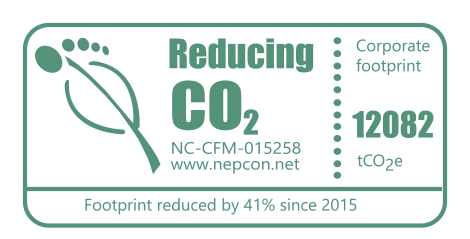 The plan includes procedures aimed at managing carbon footprint, decreasing CO2 emissions and achieving our objectives in the planned period. We are determined to meet our ambitious goals! 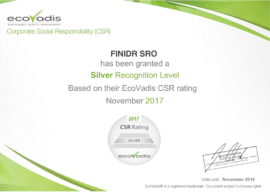 Our printing house has got audited in the field of Corporate Social Responsibility (CSR) by the international audit company EcoVadis and has been awarded silver medal in this field. 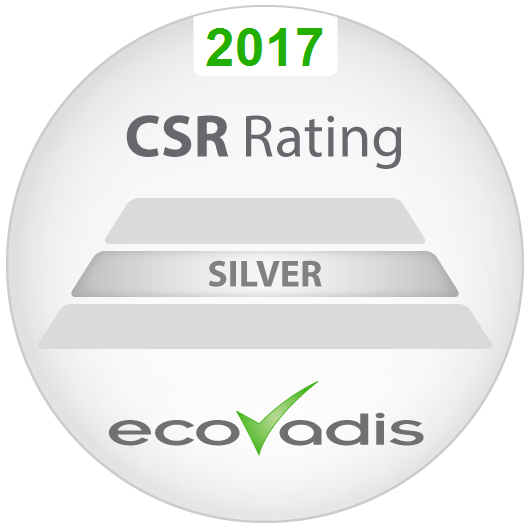 The EcoVadis methodology covers 21 criteria across four themes of Environment, Human Rights, Ethics/Fair Business Practices and Sustainable Development. 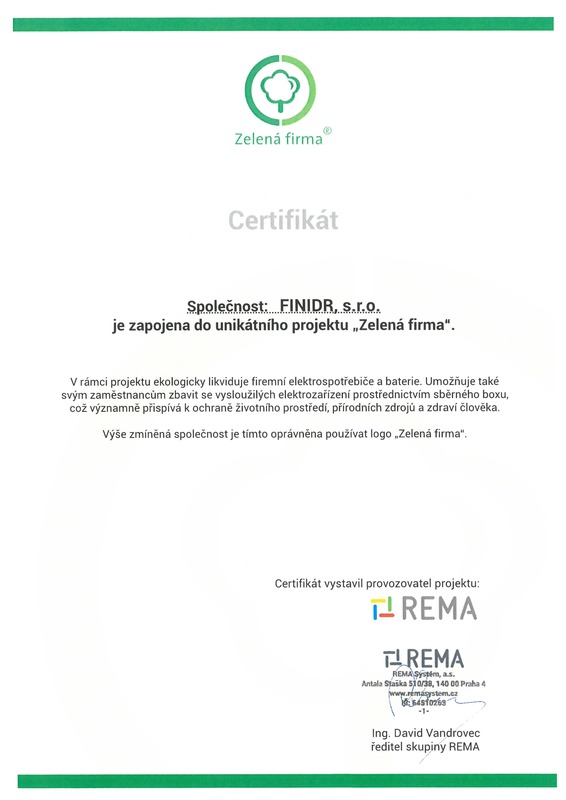 The resulting analysis is a summary of both our weak and strong points in terms of policies, activities and results indicating our sustainability and progress in the field of social responsibility. 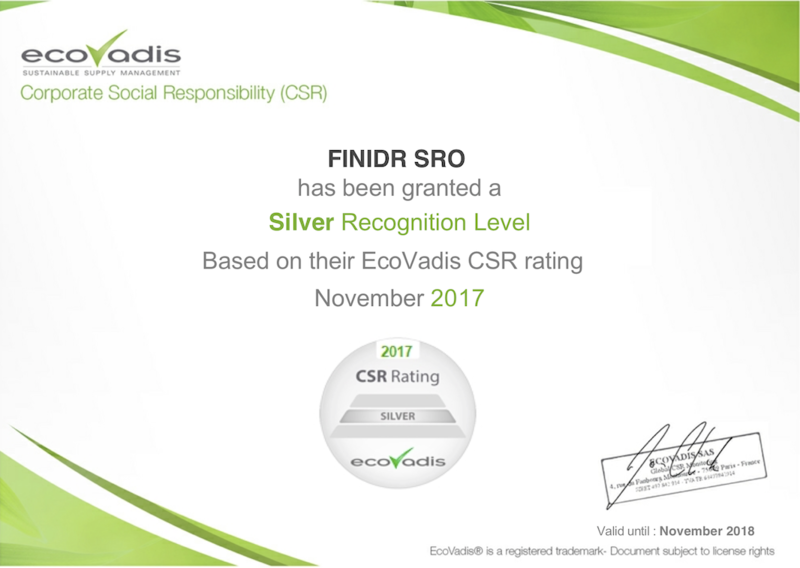 The methodology is built on international CSR standards, including the Global Reporting Initiative, the United Nations Global Compact and the ISO 26000. We strive for continuous improvement and we intend to further develop our activities across all themes mentioned above. We feel responsible for the place where our business is located. The natural environment and our respect for it are therefore very important for us. 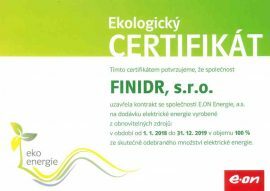 We have been taking a number of steps towards preserving our environment, including purchasing ‘green’ electricity – generated from renewable resources. We started to purchase such electricity in January 2016 and it comprises almost 100 per cent of our consumption now (2016 – 2017). We have contracted for its use until 2019 and in 2018 – 2019, as many as 100 per cent of our electricity will be generated from renewable resources. Our long-term aim is to maintain the 100 per cent share of green energies in years to come too. Our printing house has actively joined the unique „Green Company“ project. 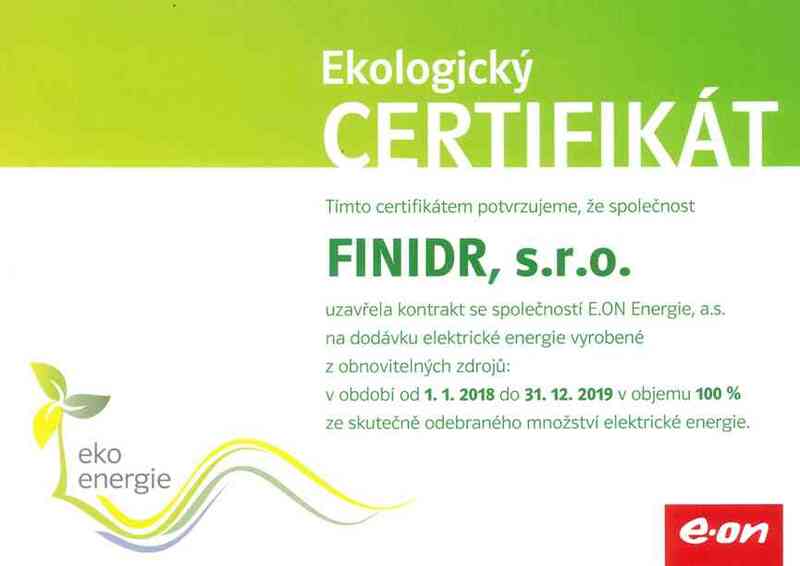 Within the project we ensure the ecological waste management of our company’s electric appliances and batteries. We also enable our staff to dispose of old appliances by means of a waste collection point, which contributes considerably to protecting the environment, natural resources and human health. FINIDR belongs to top enterprises in printing industry, which is confirmed also by the CrefoCert solvency certificate that has been recently awarded to us. We are a stable firm and reliable payers and the risk that we go bankrupt within the next 12 month is just 1 per cent. 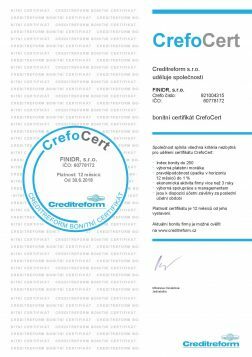 The methodology of CrefoCert certification is in accordance with the proceedings of Creditreform Rating AG – their tools for credit risk ratings are approved by the European Central Bank. We have worked hard to decrease our carbon footprint. 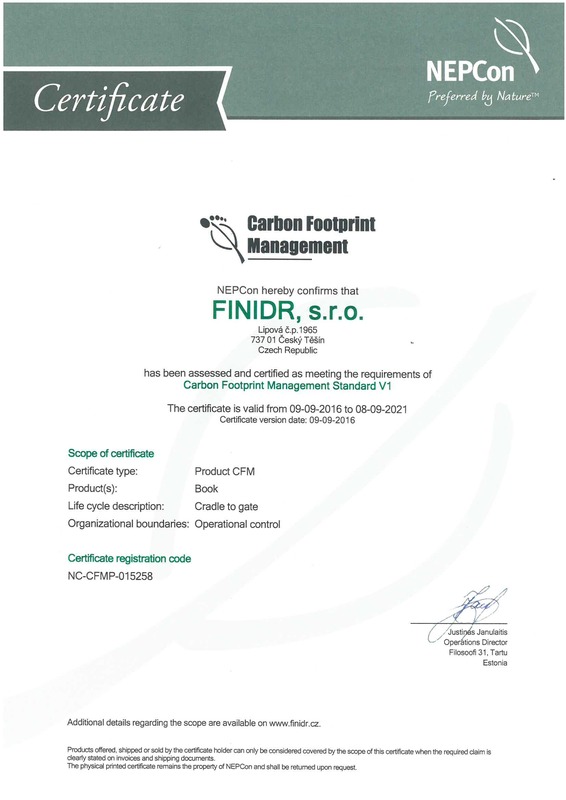 We obtained Carbon Footprint Management certificate, which allows us to offer carbon neutral products – i.e. products with zero carbon footprint.